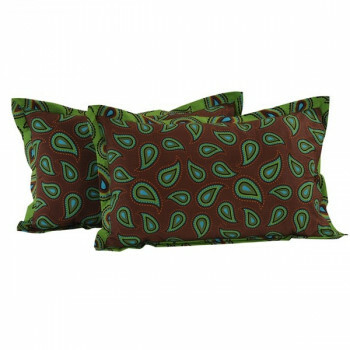 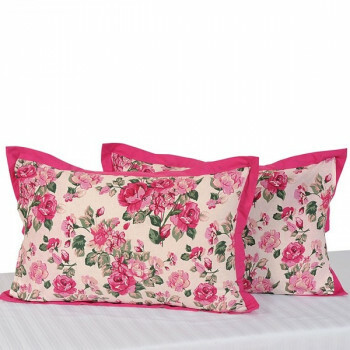 Pillow Cover 18"x28"Pillow Cover 20"x30"Pillow Cover (Set of 2 ) 18"x28"
You can buy our Green Garland Pillow Cover, Green Decorative Pillow Covers at Swayamindia.com 24x7. 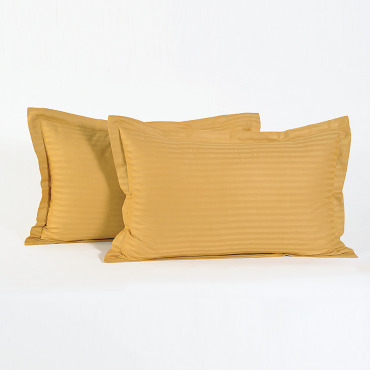 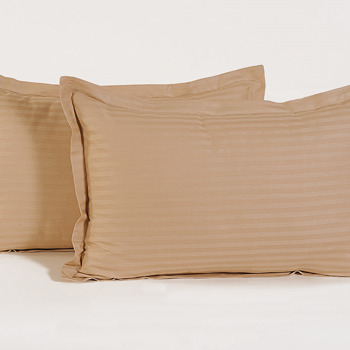 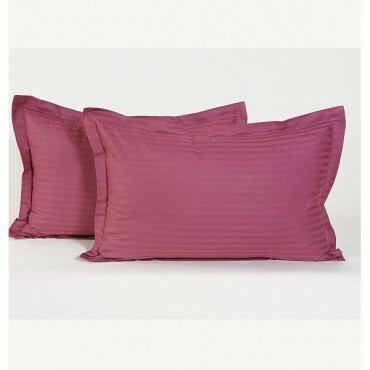 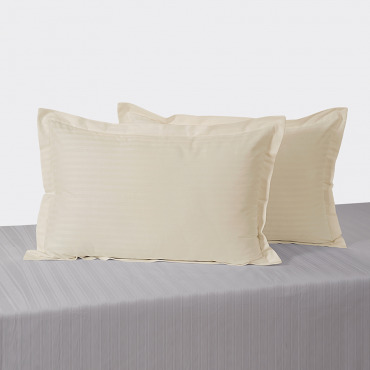 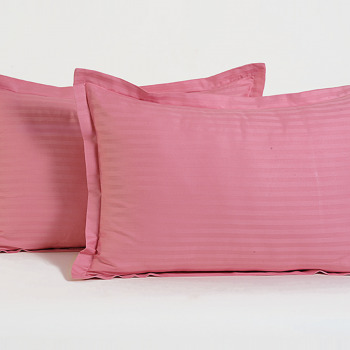 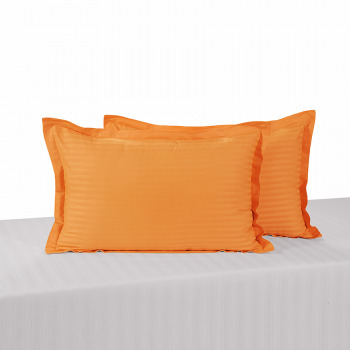 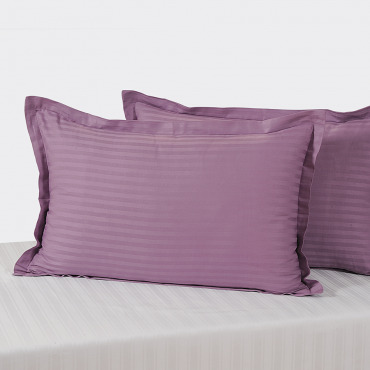 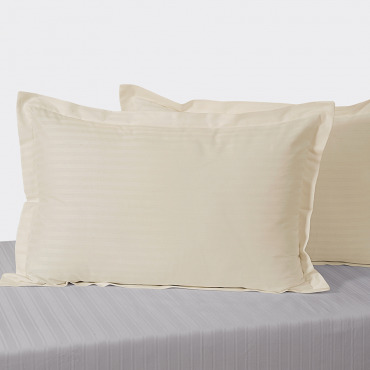 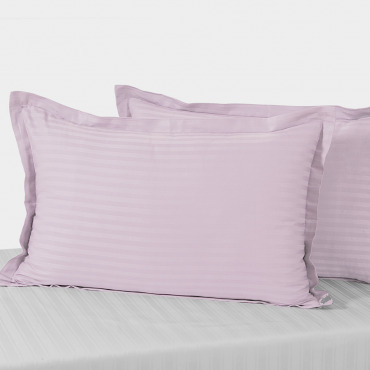 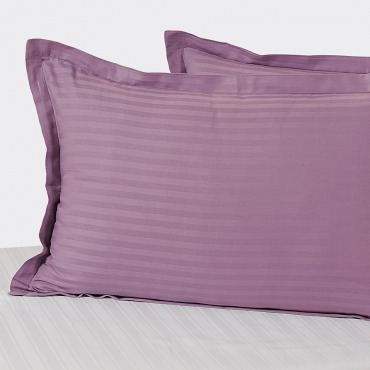 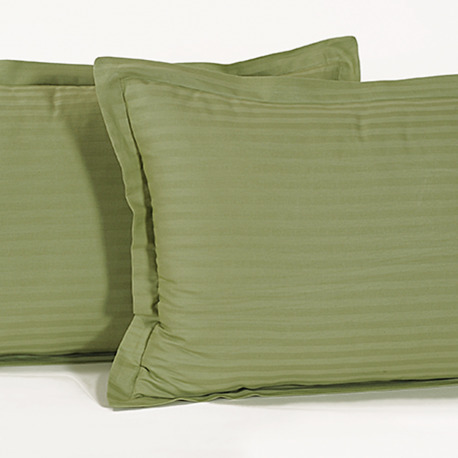 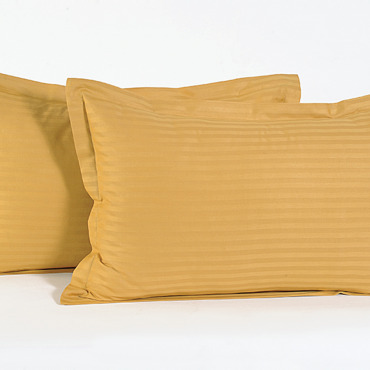 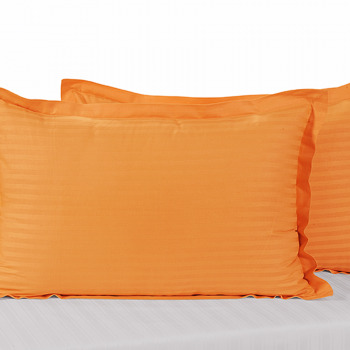 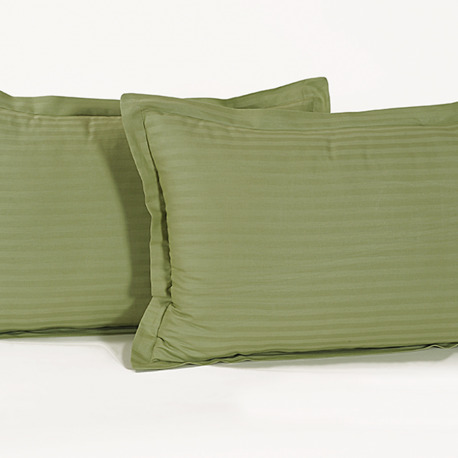 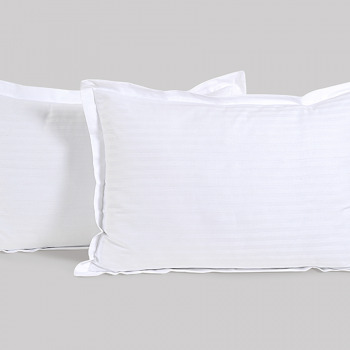 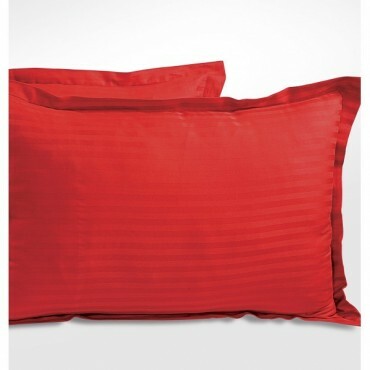 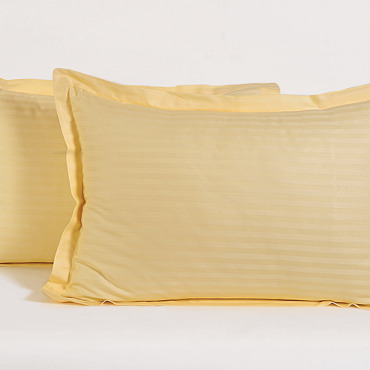 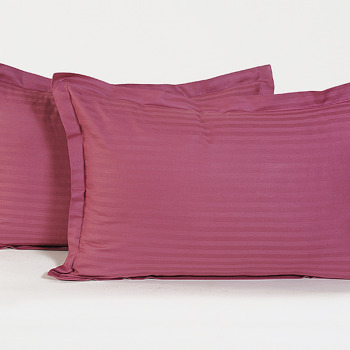 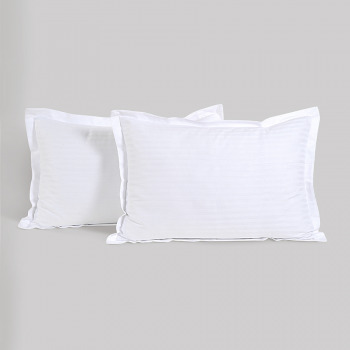 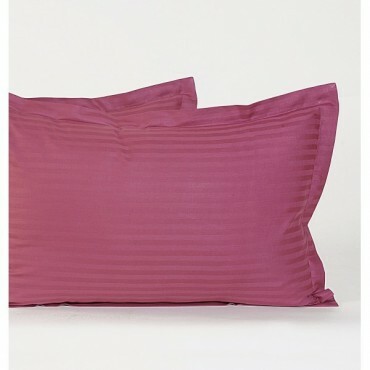 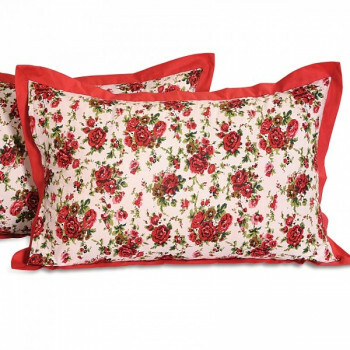 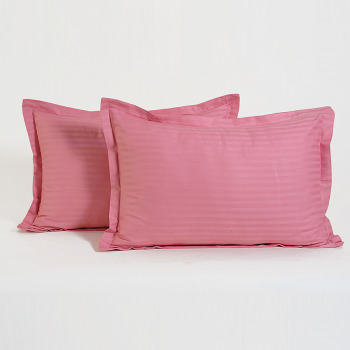 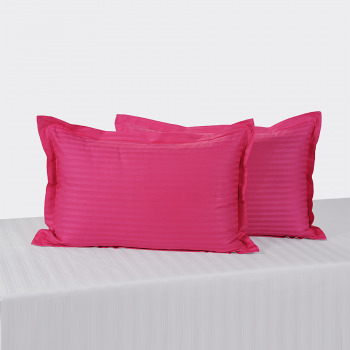 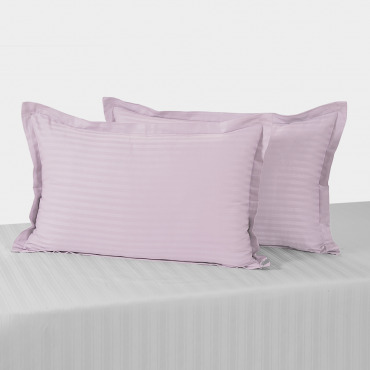 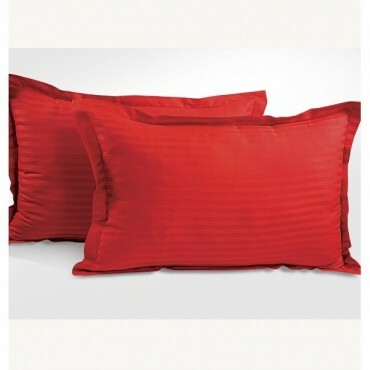 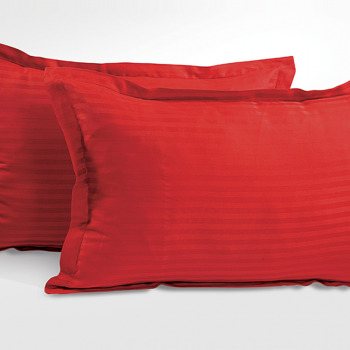 Our pillow covers are reversible, requires only simple machine wash & 100% color fast. 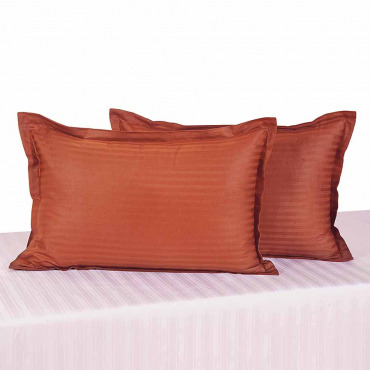 Hence, our product is maintenance free that does not only give you a convenient product but also a product that will zing up you bedroom’s interior. 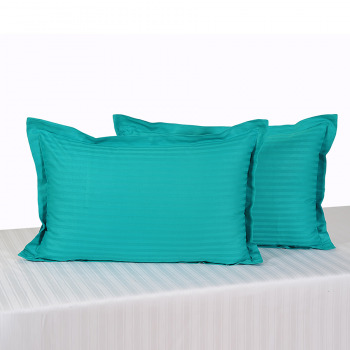 Green has always been associated with calmness and serenity so why don’t you bring to your room such aesthetic essence and gift yourself and peaceful sleep- body, mind and soul? 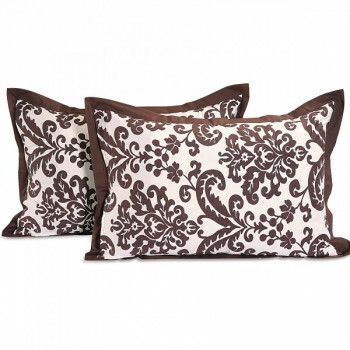 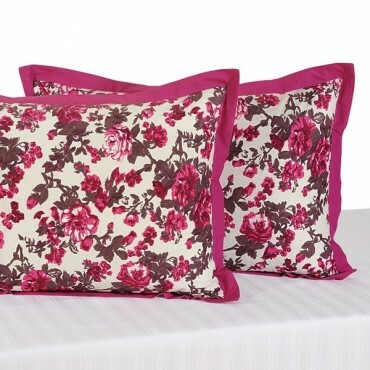 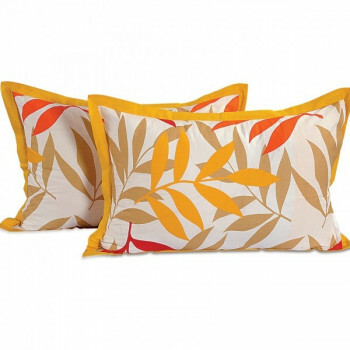 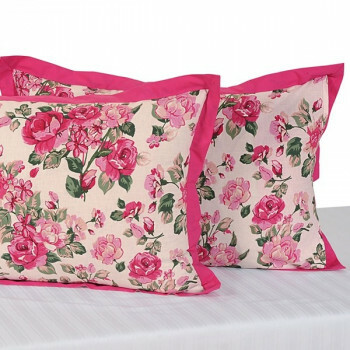 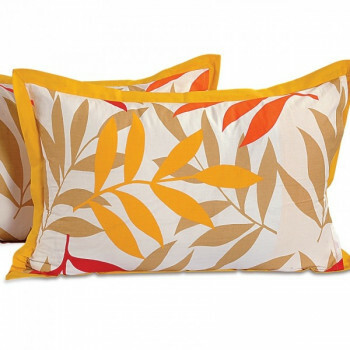 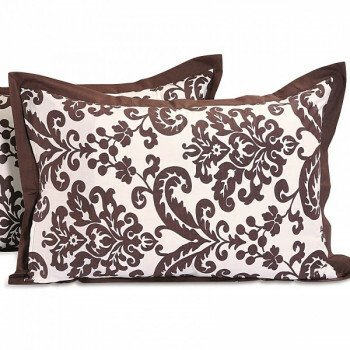 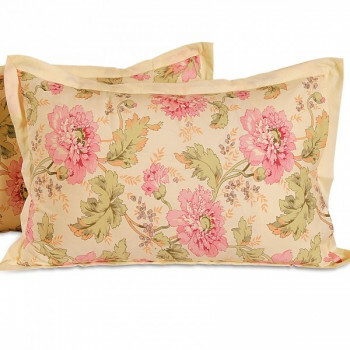 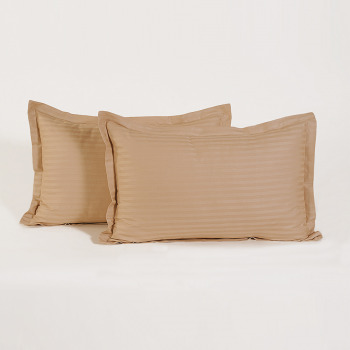 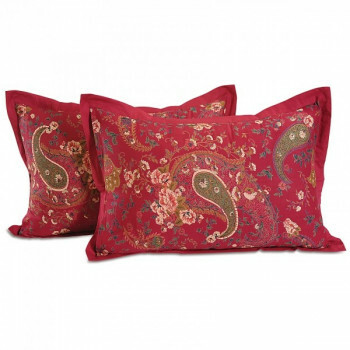 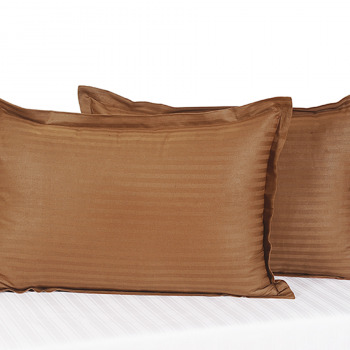 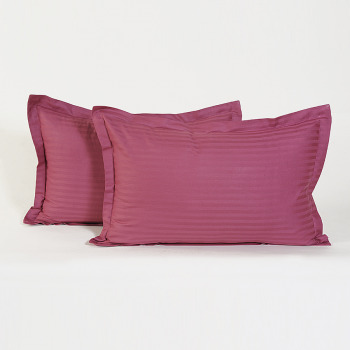 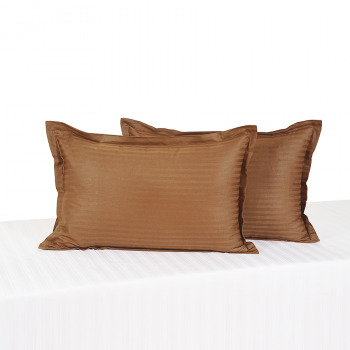 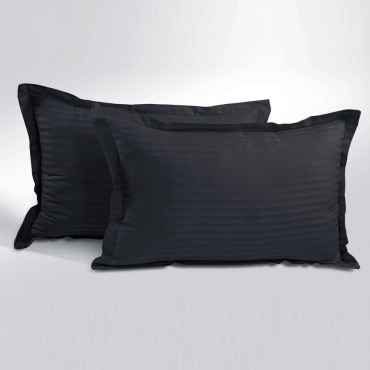 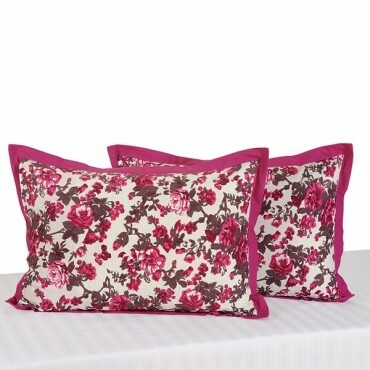 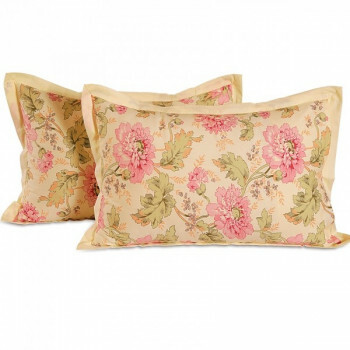 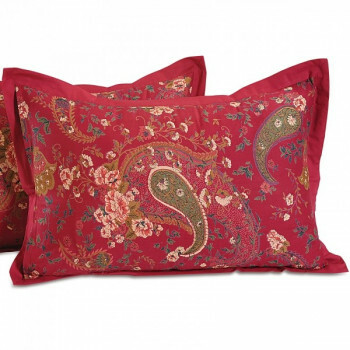 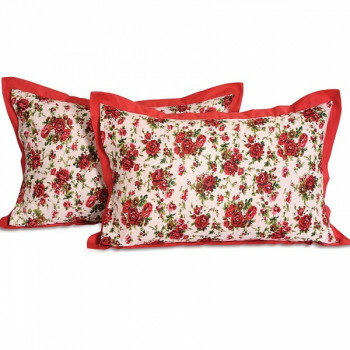 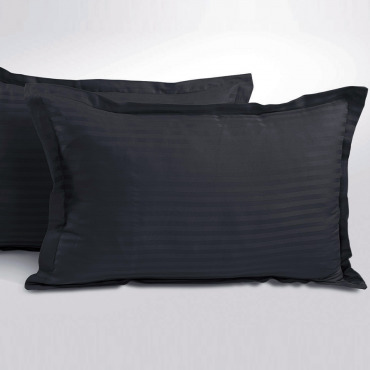 Our pillow covers are available in three different sizes, in all shades and designs. 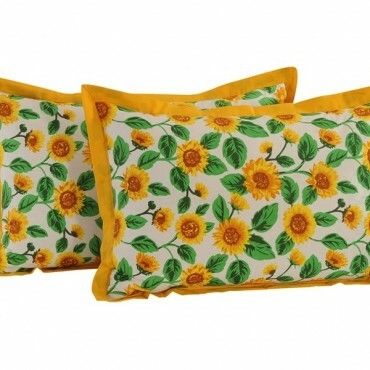 You can have your pick from our vibrant selection at our online selling portal Swayamindia.com and avail Free Shipping. 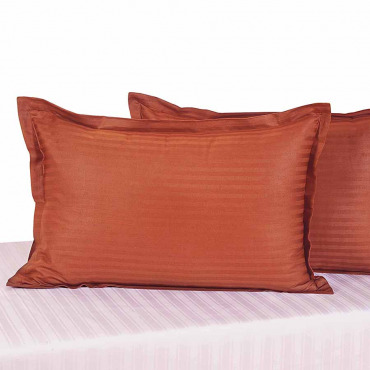 We operate from a highly secured e-commerce gateway and we assure you that our online transaction is absolutely safe. 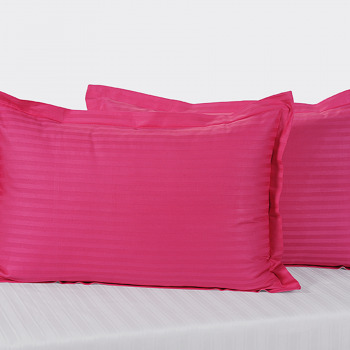 You can otherwise always pay by cash on delivery as our delivery takes only 5-10 days. 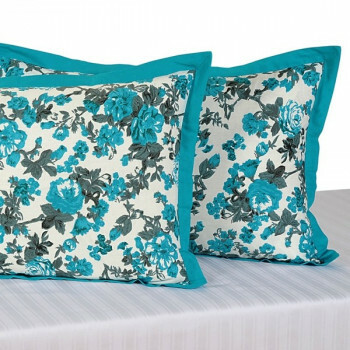 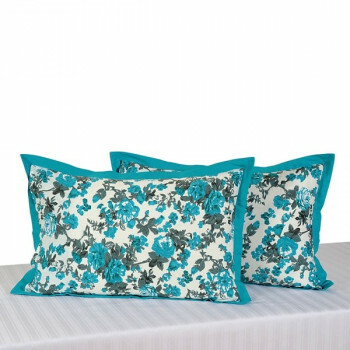 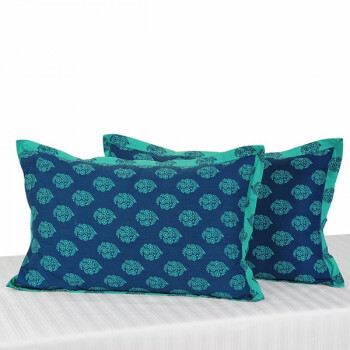 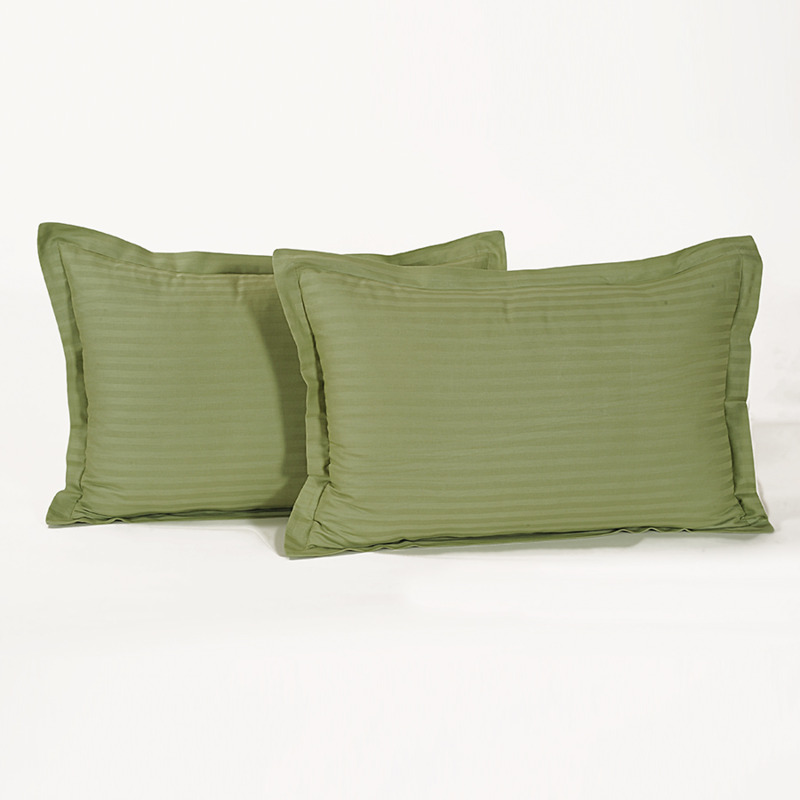 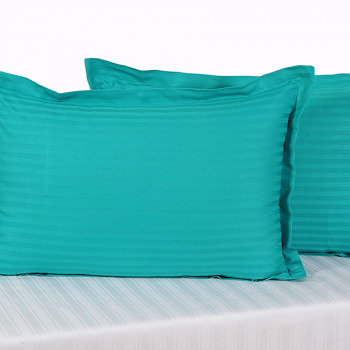 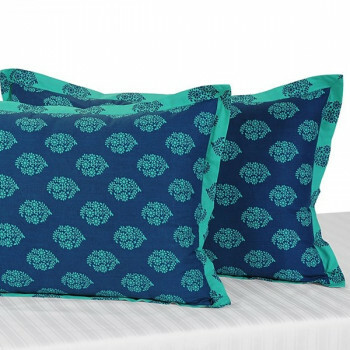 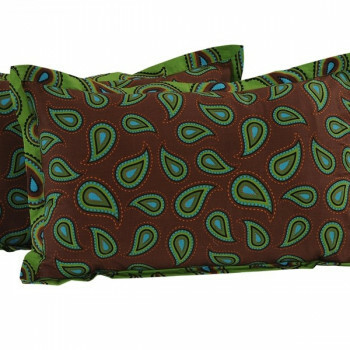 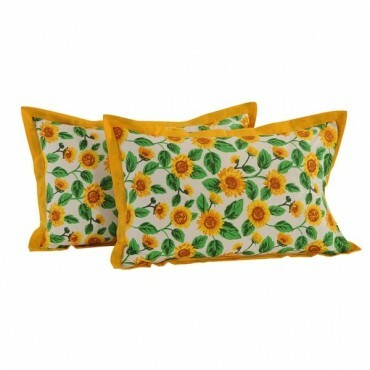 Buy our Green Garland Pillow Cover, Green Decorative Pillow Covers from our online selling portal Swayamindia.com and give your room the soothing comfy makeover.